Harvey’s Tales has selected Anderson’s Animal Shelter has the cause near and dear to our hearts and is always looking for ways to support them. 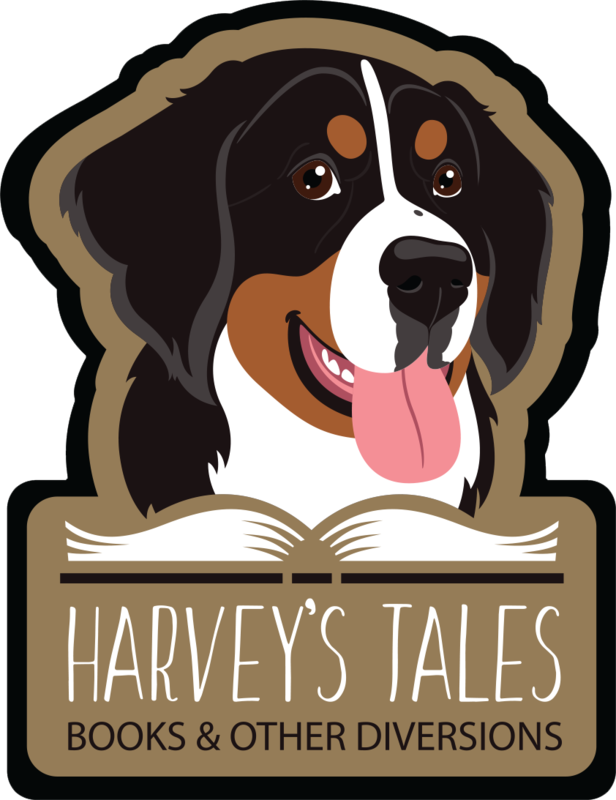 Harvey’s Tales will select one charitable cause a month and make a donation in either gift cards or store product. 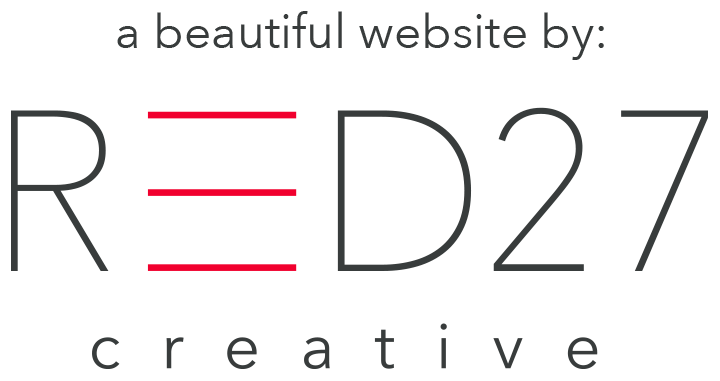 To be considered you must submit your request 30 days in advance (using the store’s form) and your cause must be in support of those in the tri-cities of St.Charles, Geneva or Batavia as well as LaFox and Elburn. If your cause is selected, you will not be eligible for additional support from Harvey’s Tales for 12 months (due to the number of requests we receive). the donation is made to a properly established charity and there is a valid charitable purpose for the donation. While we hope you enjoy your purchase from Harvey’s Tales we understand sometimes a return is necessary. Returns must be made within 15 days of purchase, be accompanied by original receipt or gift receipt, be in original packaging or dust cover, in resale condition and not damaged. If the purchase was made on a credit card, the credit card will be refunded Purchases made with cash will be issued a store credit. We ask that while you are browsing the many interesting books we have for sale that you take great care in handling the books so as not to damage the covers, the spines or the pages. If you damage a book, you will be asked to purchase the book.